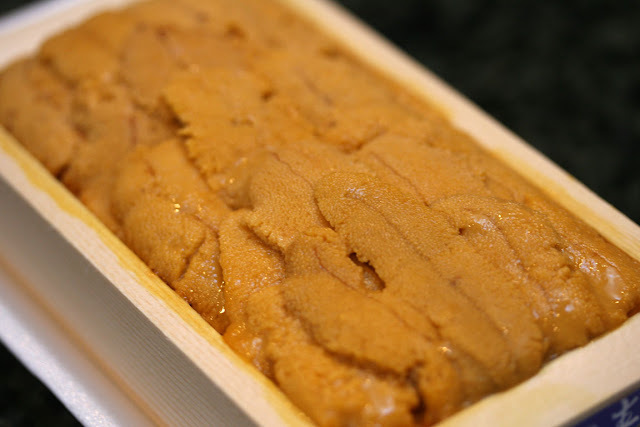 Sea Urchin from Woori Market in Little Tokyo. Great stuff. $16.99 for a big box. It was a little something extra for my meals and lasted for a few meals. Great with pasta. They also sell smaller boxes for $6.99, but they don't taste good.